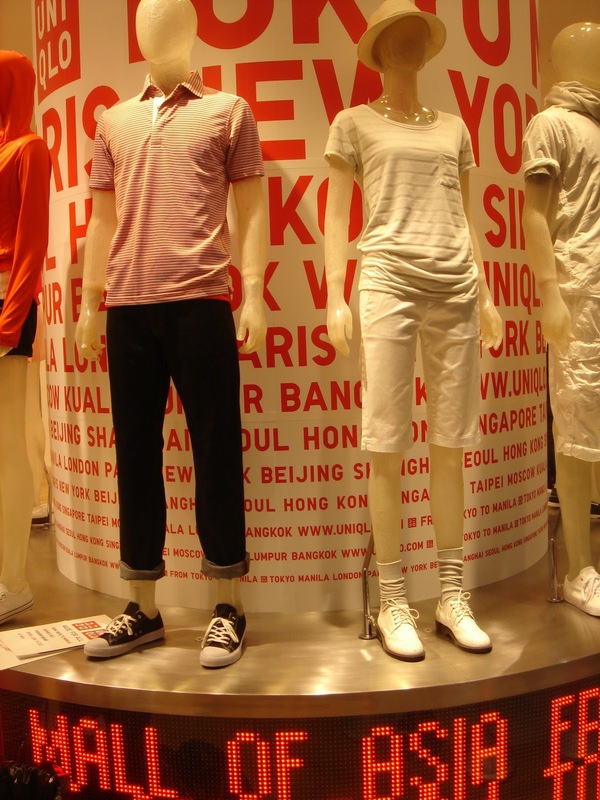 My husband Mickey, our friend/Uniqlo shopping partner, Bambi and I capped our Friday evening by going to Uniqlo's opening day. 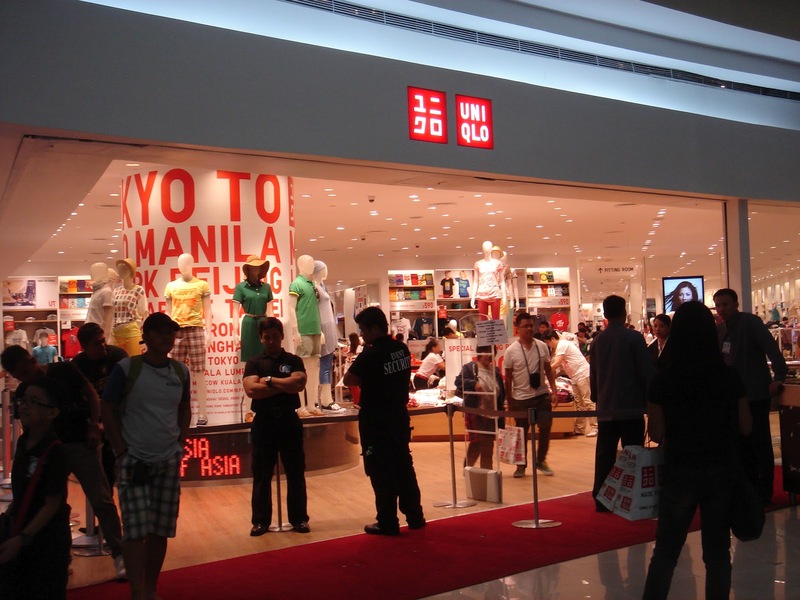 I knew there was going to be a long line when we arrive, which is always the case in Uniqlo openings around the world. It actually took us 35 minutes to get in the store with the line starting from Uniqlo's entrance to the far right side of the mall entrance. The line was a bit intimidating when you see it, there is also a Uniqlo staff holding up a sign that says "End of line" under it is a note that says it takes an hour to get in the store. But, thanks to Uniqlo's well-organized opening team, they actually let people get in faster. 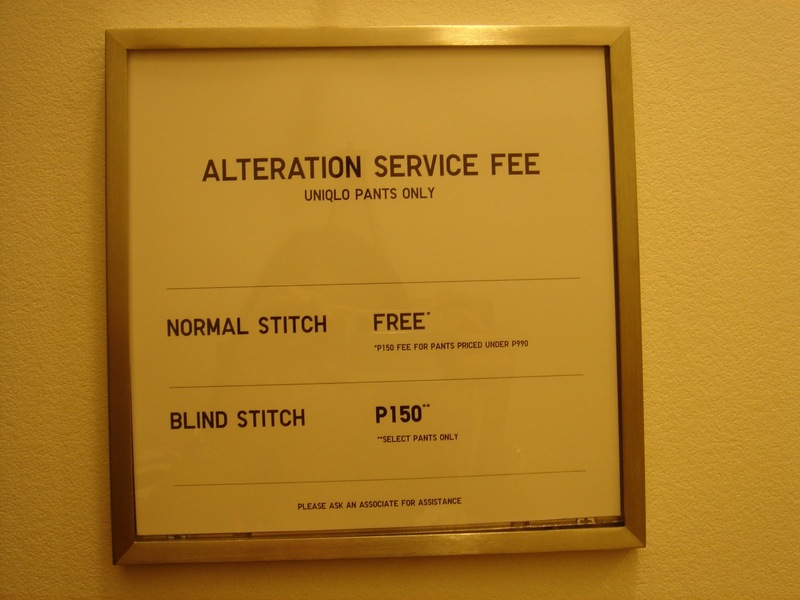 We didn't have to wait that long. 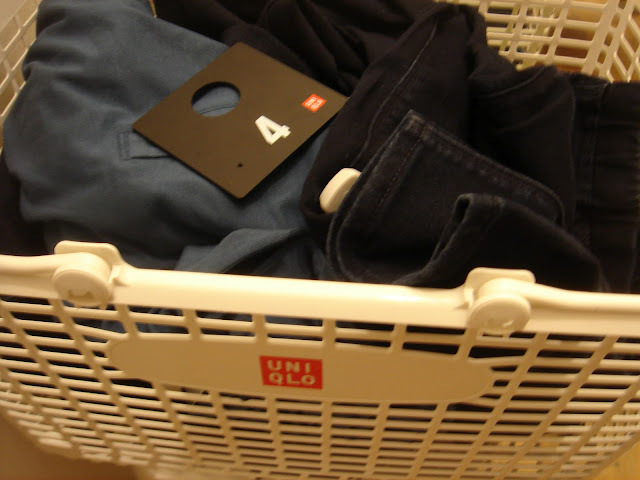 1) You can only try 4 items of clothing in the fitting room (only for Uniqlo's opening weekend). 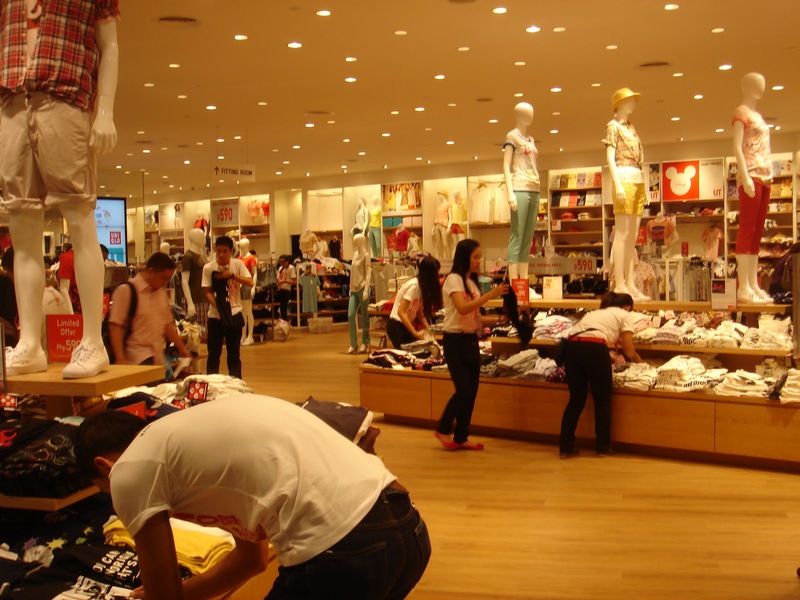 I saw some shoppers trying on the clothing in front of the many mirrors around the store, probably to fit faster. 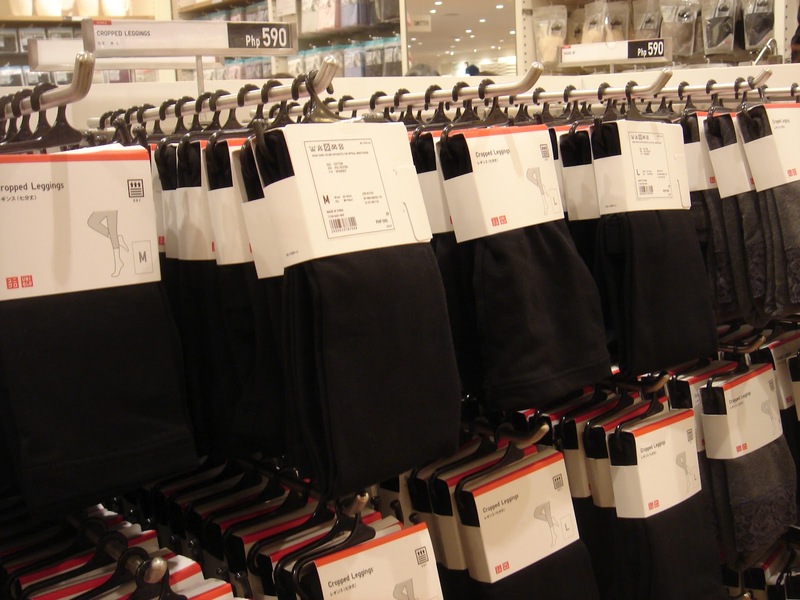 Ladies, if you're going to do this, be sure you are in leggings/tights/jeggings or any bottom that fits to the body and a tank top so you may be able to get a more accurate fit. Otherwise, you can also have the item changed within 30 days. 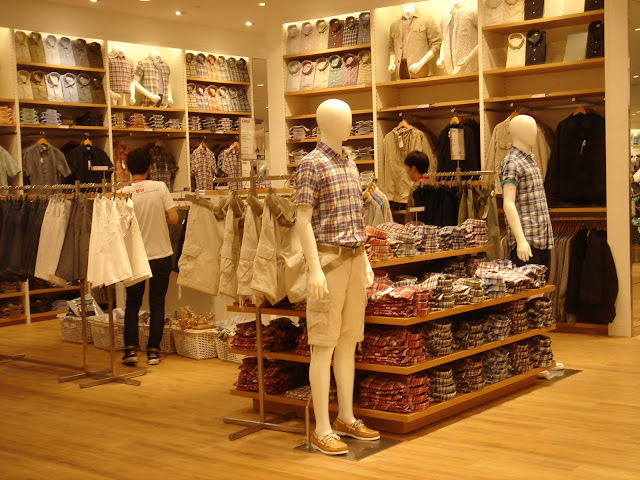 2) Expect a line to the dressing rooms and the cashiers. 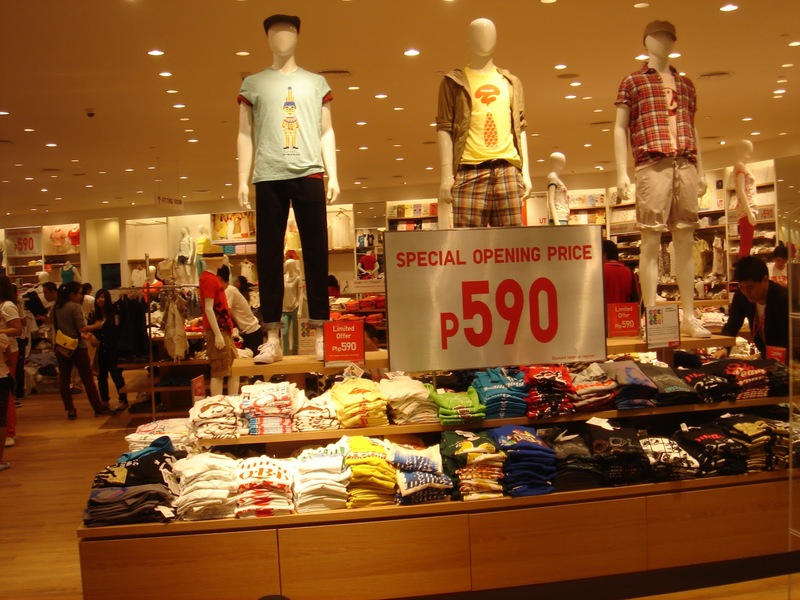 3) Uniqlo does not accept debit cards (temporarily), better to bring cash or your credit card. 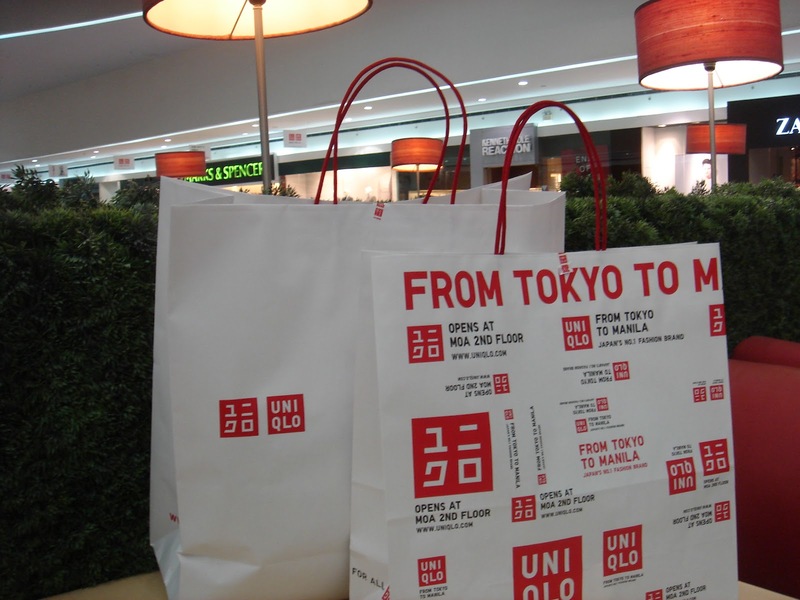 5) For every PHP 2,000 worth of purchase, you get a free Uniqlo tote. 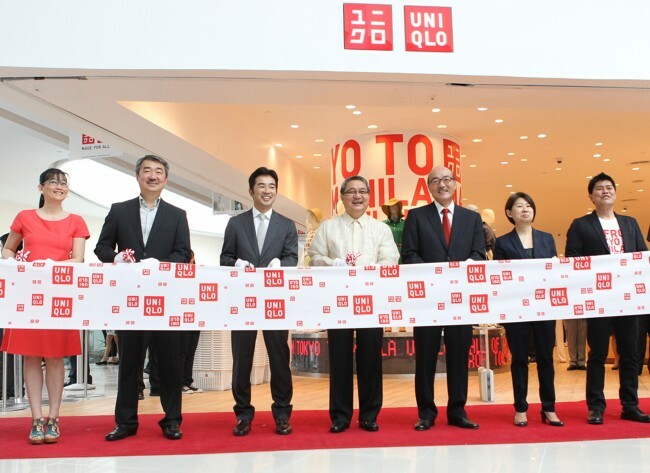 Early in the day at the tape cut ceremony marking Uniqlo's opening in Manila, from left to right are: Ms. Geraldine Sia, General Manager of Fast Retailing Philippines Inc., Mr. Hans Sy, President of SM Prime Holdings inc., Mr. Naoki Otama, Group Executive Vice President of Fast Retailing Co. Ltd., Mr. Antonio Calixto, Pasay City Mayor, Mr. Toshinao Urabe, Japanese Ambassador, Ms. Teresita Sy-Coson, Vice-Chairman of SM Investments Corp. and Mr. Katsumi Kubota, Chief Operating Officer of Fast Retailing Philippines, Inc. Some pretty exciting news, expect a Uniqlo near you soon! 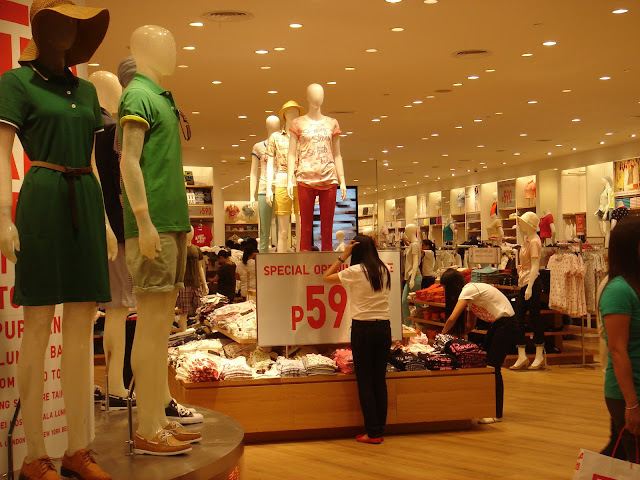 Mr. Katsumi Kubota, Chief Operations Officer of Fast Retailing Philippines, Inc. reveals that Uniqlo will open 50 stores in the Philippines in the next 3 years. And finally, the loot: Mickey got two pairs of jeans, I got a pair of jeans and an Andy Warhol shirt. 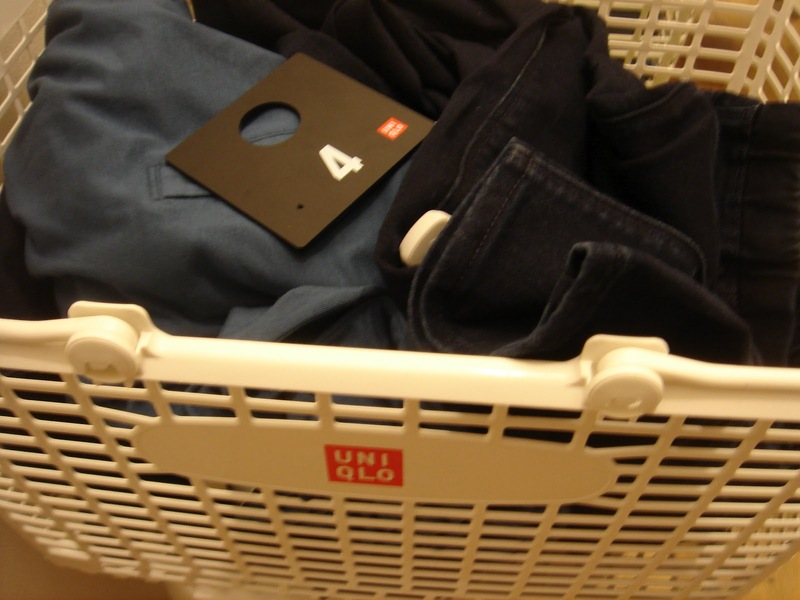 Bambi was last to come out of the store and made Uniqo happy with her loot of five Uniqlo shirts and a pair of jeans. What will I come back for? Uniqlo has a lot of pieces that are soft and breathable. 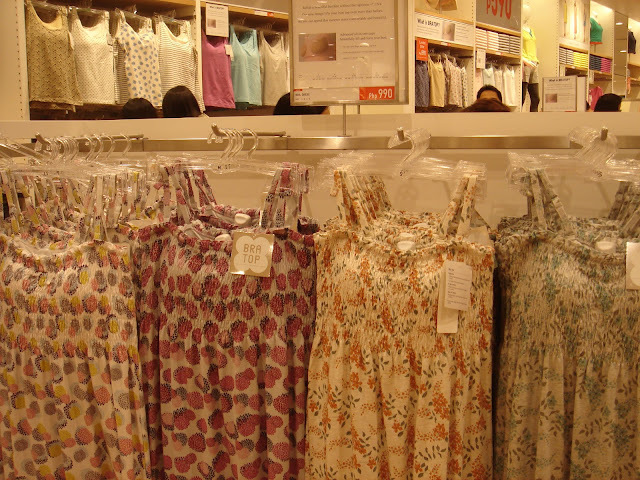 Mostly for casual dress down days or for lounging around. 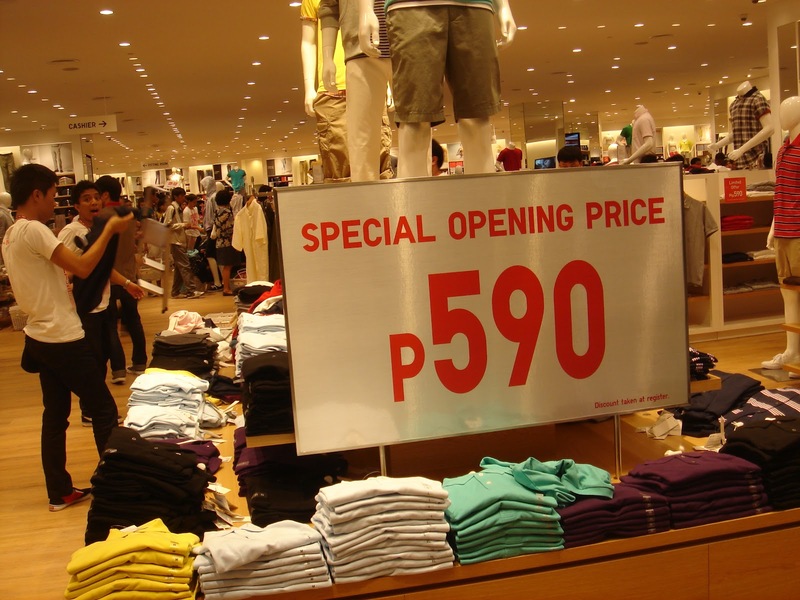 For this, I'll come back for their Velvet Collection and the AIRism line. I'll also come back for the Easy Cropped leggings (pants) and their ultra soft and light shirts. 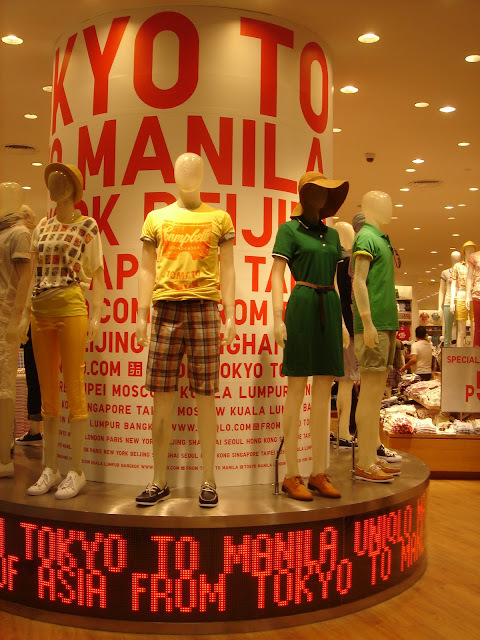 Feel like joining the crowds at Uniqlo? 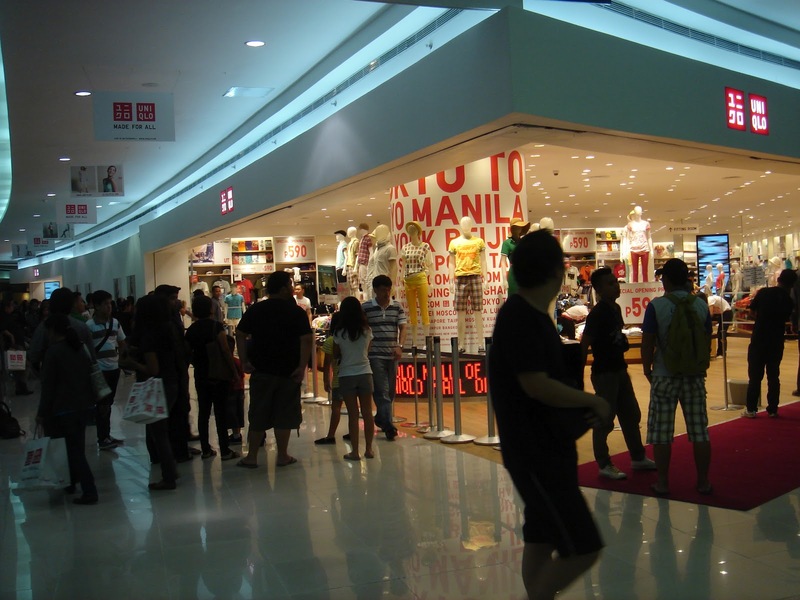 Uniqlo is located at the 2nd Floor of the Mall of Asia, Pasay City.